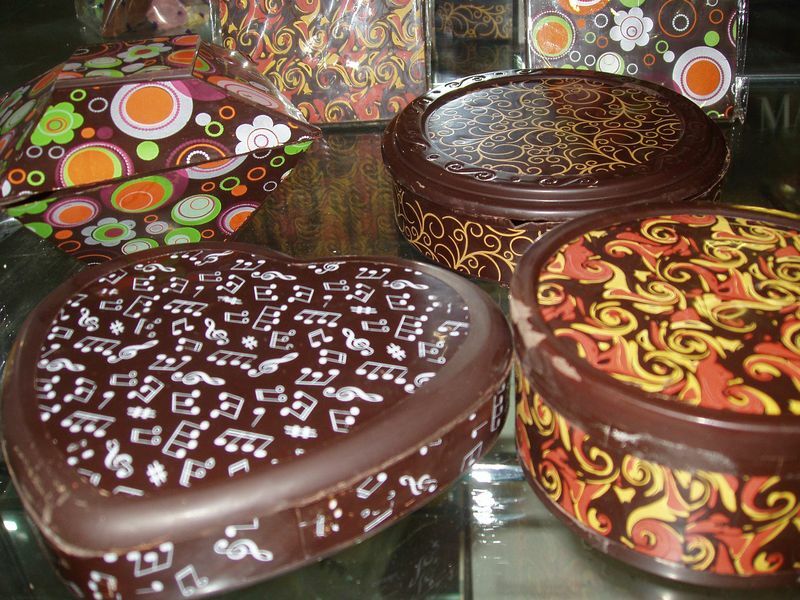 You will discover how chocolate is processed today and see the production of pralines right in our museum.We offer a chocolate treat for the senses! 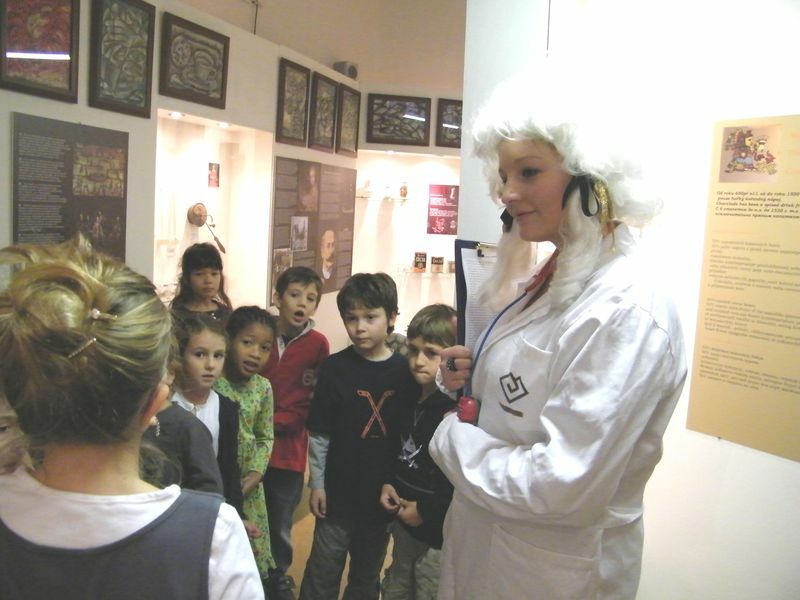 We are the first Chocolate Museum in the Czech Republic. 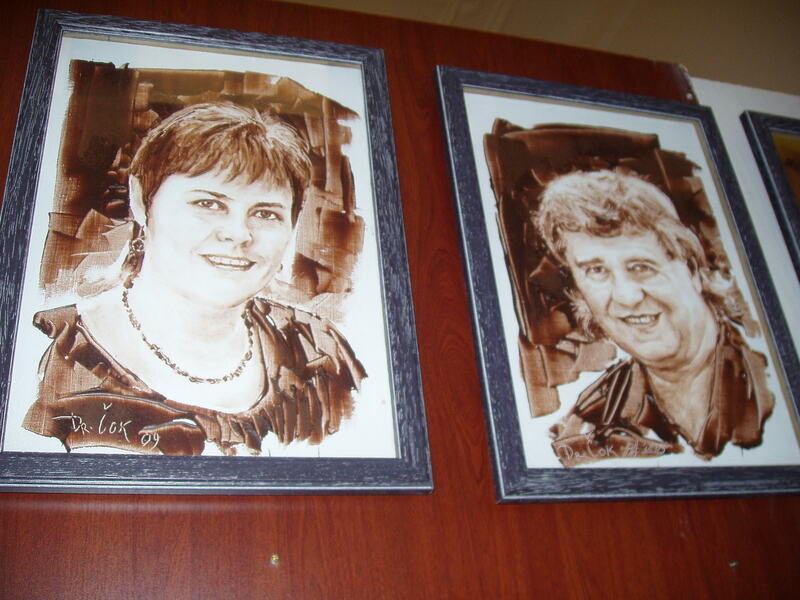 In addition to the classic history of chocolate and cocoa we have the world´s famous exhibition – a unique collection of hundred paintings painted with white, dark and milk chocolate by a professor of art and drawing Vladomír Čech. 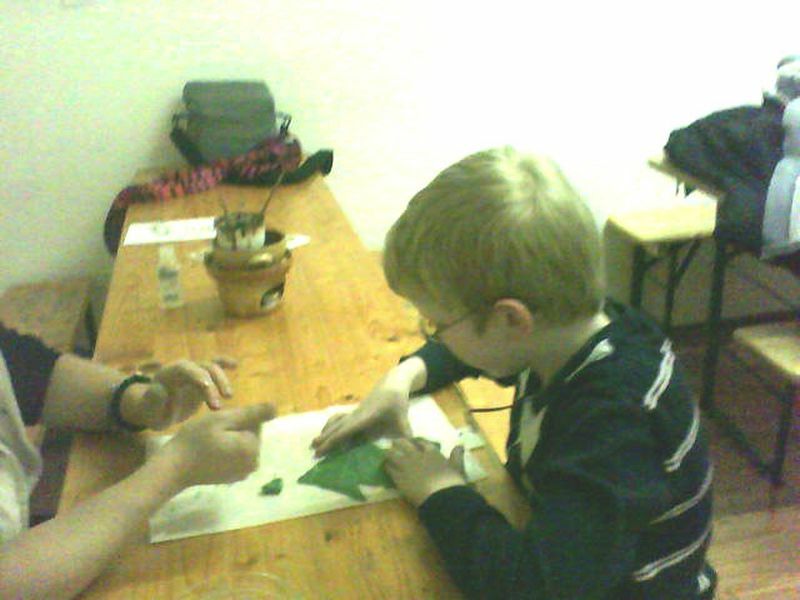 Our main motto is: „We are a young museum with a cheerful heart and living soul.“ Therefore we offer our visitors and especially children (but not only to them) options just like making their own picture with chocolate, making their own chocolate figurine painted with a chocolate color and so many more different workshops.